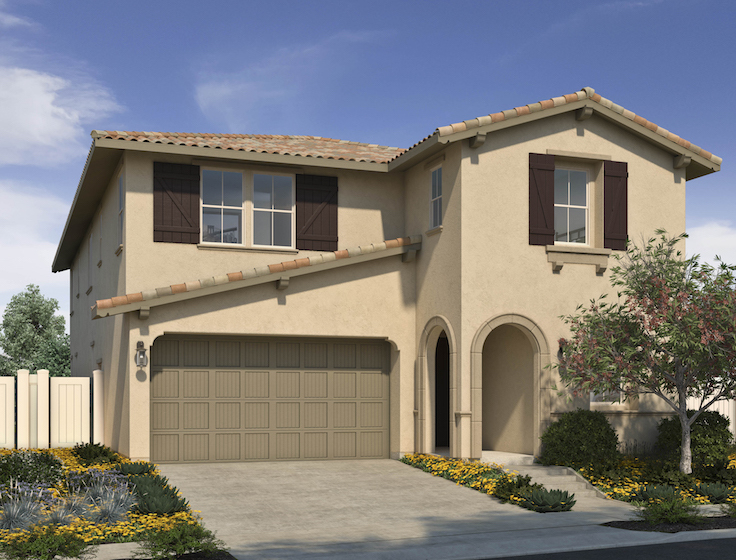 Don’t miss the opportunity to call Westerly at Rancho Tesoro home in San Marcos! Discover Westerly’s Final Homes Collection, offering beautifully appointed residences that are all available for timely move-ins. 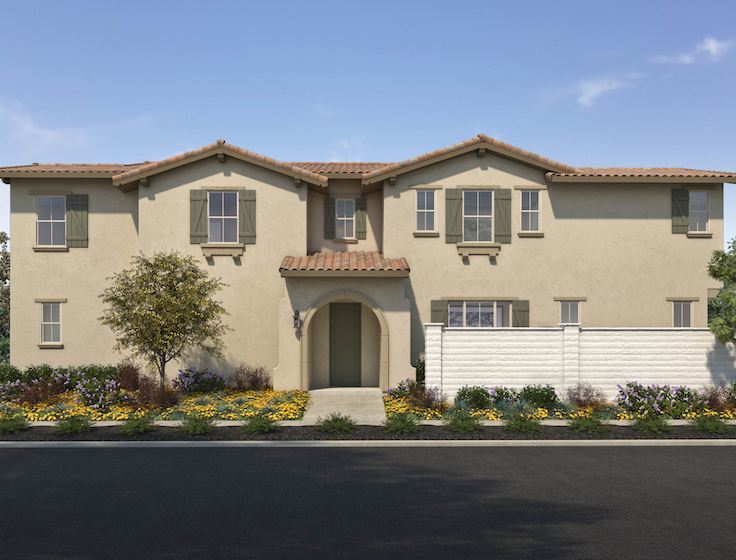 * Wake up in a spacious two-story home with an open floorplan design, first floor bedrooms or offices, a gourmet kitchen, luxury master baths, and professionally selected interior upgrades. We invite you to visit the Westerly Sales Center to tour our three model residences, open daily. Call 760.798.0700 or visit WesterlySanMarcos.com to learn more. *Subject to change. See sales representative for details.